Charles Laroche brings impressive experience in business and European affairs to NOVE where he helps to design innovative public affairs campaigns on behalf of NOVE’s clients. Charles joined the NOVE team in 2018. After spending 35 years in the private sector, primarily with Unilever, he is a specialist in engaging with the EU institutions and providing strategic advice in the management of trade associations. He currently heads IFRA Europe, the European branch of the International Fragrance Industry Association. At Unilever, Charles served 10 years in finance before joining their marketing team, fulfilling roles such as European Brand Development Director. In 1999, Charles took responsibility for Public Affairs and Corporate Relations at the Unilever Home and Personal Care (HPC) Europe Head Office, eventually becoming Vice President European External Affairs HPC before leaving Unilever in 2008. 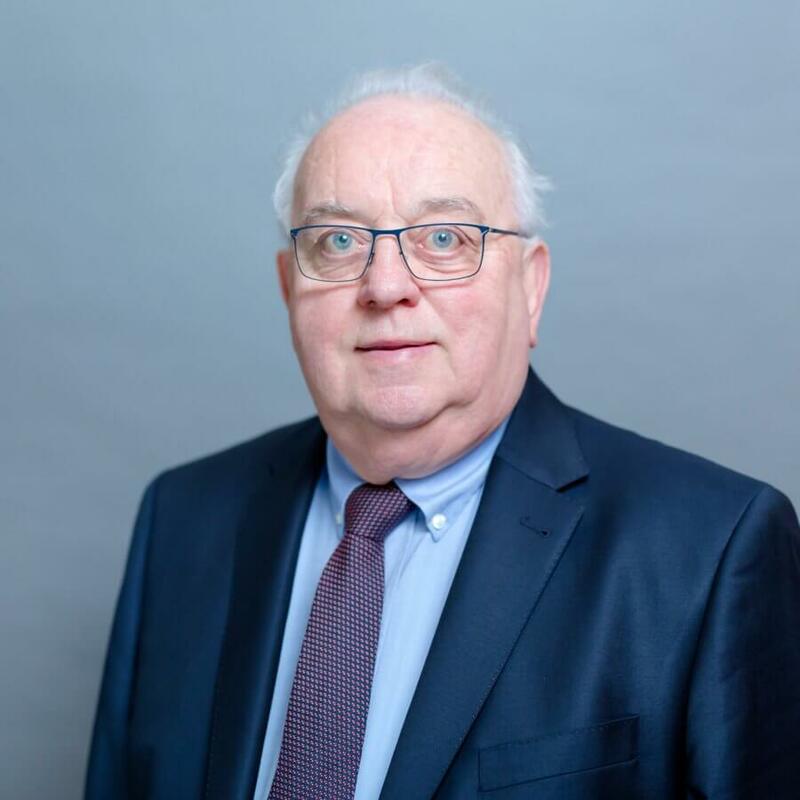 Charles has been active in trade associations as a member of the board and President of A.I.S.E, a member of the board at Cosmetics Europe, and as a member of the board of Cefic. In parallel, Charles launched “Bee”, a think and do-tank focusing on resource efficiency and sustainable development in partnership with GLOBE-EU. He takes an interest in innovation and intellectual property protection in the context of his activities with the Kangaroo Group, where he sits on the board. Charles served as a professor at the Ecole Supérieure des Affaires in Namur, teaching Marketing Strategic Decisions. He has also been invited to lecture at the University of Liège.